Common people often get confused with terms like ‘screening tests’, ‘diagnostic tests’, ‘medical investigations’ and so on. In fact, many make the mistake of thinking that these are all the same. But one might not know that there are lots of differences between diagnostic tests, general investigations and screening tests. 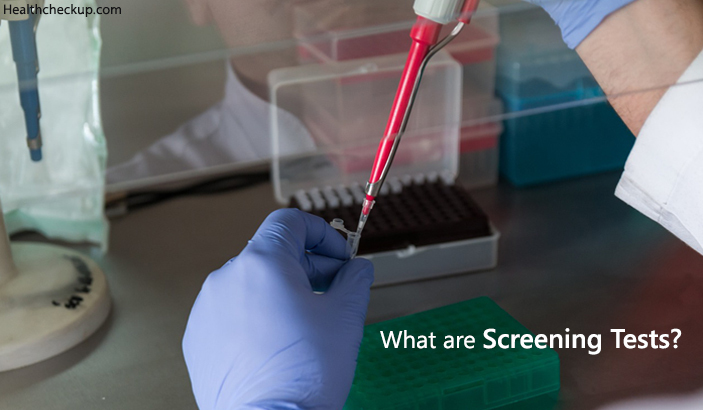 Read on to know in details about what are screening tests and their different types. What are Screening Tests Actually? Screening tests are mainly done for detection of potential diseases or health disorders in people. Generally, such tests are done on people who do not have any prominent signs and symptoms of a disease. The main goal of getting a screening test done is early detection of a disease so that necessary changes can be done in lifestyle or surveillance. Early detection of the disease helps in treating the ailment more effectively. The risk of the disease taking place also minimizes considerably with proper screening tests. If you think screening tests are diagnostic in nature, you are mistaken, they are not considered diagnostic at all. These are actually done for identifying a subset of a population, who must have this additional testing for determining absence or presence of any kind of disease in the body. Diagnostic tests are done on individuals who are highly symptomatic and these tests help in the proper diagnosis of the problem. Diagnostic tests are also done on people who are asymptomatic but have a positive screening test. On the other hand, screening tests are usually done on many asymptomatic individuals, who are potentially at risk of some diseases. 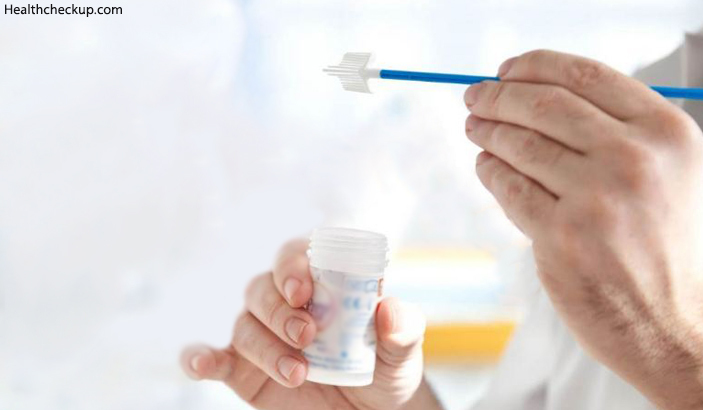 While screening tests are mainly done for detecting potential disease and ailment indicators; diagnostic tests are done for establishing absence or presence of a disease in an individual. Diagnostic tests can be expensive but might be absolutely needed for proper diagnosis of an ailment. In fact, these tests can also be invasive in nature. On the other hand, Screening tests are simpler and highly acceptable by common people. Diagnostic test results will provide a definite diagnosis as this is the test’s main purpose. On the other hand, screening tests essentially indicate suspicion of disease, which warrants confirmation. The suspicion of the disease is often combined with various other risk factors. Expenses incurred in diagnostic tests might be quite high. 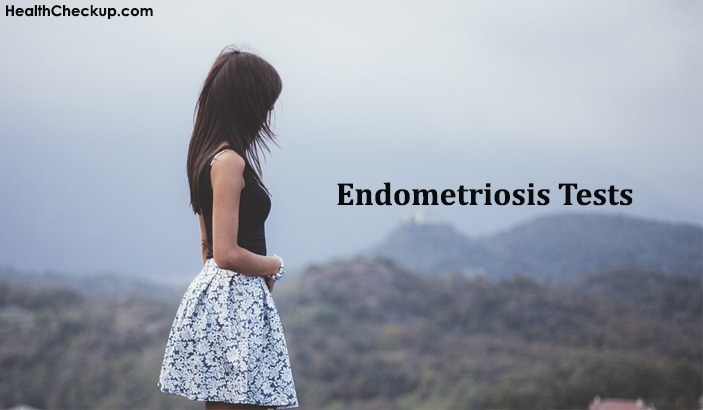 This is important for establishing the proper diagnosis of the ailment and is mandatory for the treatment. However, for the screening tests, the costs are cheaper when compared to diagnostic tests. Since large numbers of individuals need to be screened for identifying a particular case, it becomes important that the costs are kept at a minimum. 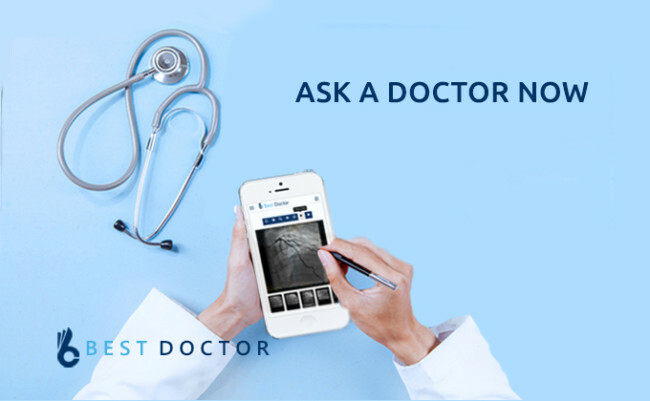 When are Health Screening Tests Considered as Really Helpful? After understanding the differences between screening tests and diagnostic tests, you might have a question in mind. When are health screening tests considered as really useful? The valuation of a screening test comes from the fact that it has the ability of detecting potential problems while reducing scopes of ambiguous, unclear and confusing results. It is true that screening tests might not bring in 100% accurate results in all the cases. But it is also true that getting screening tests done on time can help in detecting an ailment at the right time in early stages. So when a healthcare provider recommends taking a screening test, it is recommended to do the same. Many serious ailments have been detected through these tests and early treatments have helped in curing the problem as well. In this test, samples of cells are collected from the cervix in women. Cellular changes are noted in the cells which might be indicative of cervical cancer. This screening test is very important for women who are sexually very active and are under the age of 65 years. This test helps in detecting cancer at a very early stage when there are actually no symptoms. Some test results might come as ‘abnormal’, but this does not mean that the person can cancer. Cholesterol is a very important component required for proper functioning of the human body. There are two kinds of cholesterol in the body LDL (also known as bad cholesterol) and HDL (good cholesterol). A balance in both these cholesterol types is important for a healthy body. When LDL levels increase in the body, various kinds of problems might come up. Blood tests are done for screening cholesterol levels in the body. People with high cholesterol levels are at risk of developing cardiovascular diseases. 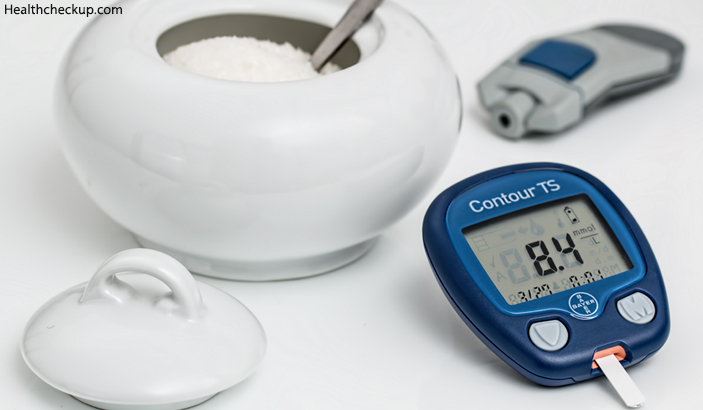 Follow measures for keeping cholesterol levels under control. With increasing problem of diabetes all over the world, doctors are recommending taking pre-diabetes or diabetes screening test. All adults who are 40 years or above should go for this screening. Individuals who are overweight or obese are at higher risk of having diabetes and their screening is very important. It might happen that there are no prominent symptoms and signs of diabetes, but there is no harm in getting it screened, just for the precautionary sake. Recent research and survey results have shown that breast cancer is one of the most common kind of cancer that is affecting women. Early detection of this cancer can lead to a complete cure. Mammography screening has proved to be very effective for detection of breast cancer in women. The test should be done in every 1-2 years and women above the age group of 50 must include it in their regular health checkup. If there is a family history of breast cancer, taking the test is very important. Along with knowing what are screening tests, this article provides information on the most common tests recommended for men and women. What Happens If You Fail A Stress Test? What Happens To Red Blood Cells That Are Agglutinated?